Another proud achievement from our young star at Ekya. 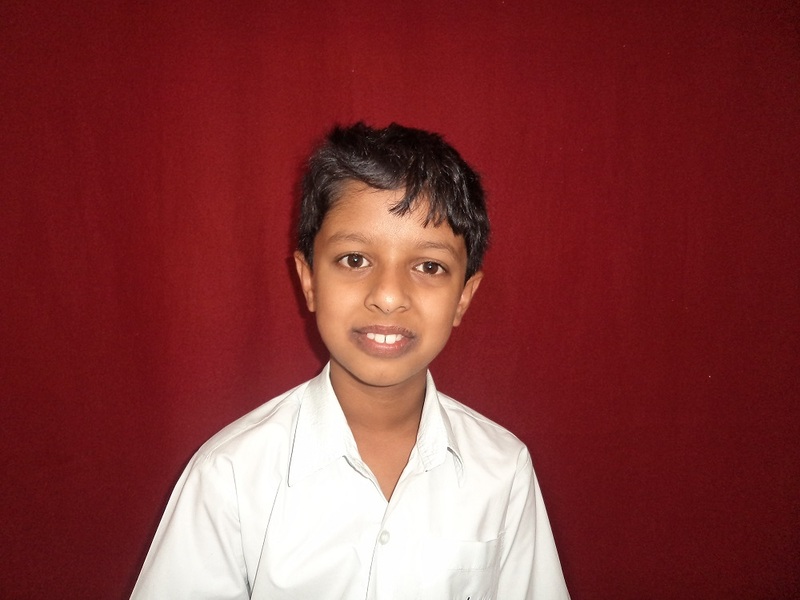 Rishikesh Kanakatte Muralimohan, Grade 4 of Ekya School JP Nagar secured first place in the 2018 Bebras India Challenge. The 2018 Bebras India Challenge was held from 19th – 30th November for age groups 8-18 years. The Bebras 2018 India Challenge had the participation of 1,37,081 students from 380 schools across 12 states of India. Bebras is an international student Computational Thinking Challenge organised in over 40 countries that is designed to get students all over the world excited about computing. The Bebras challenges are made up of a set of short problems called Bebras tasks. The tasks are fun, engaging and require logical thinking and can be solved without prior knowledge of computational thinking.